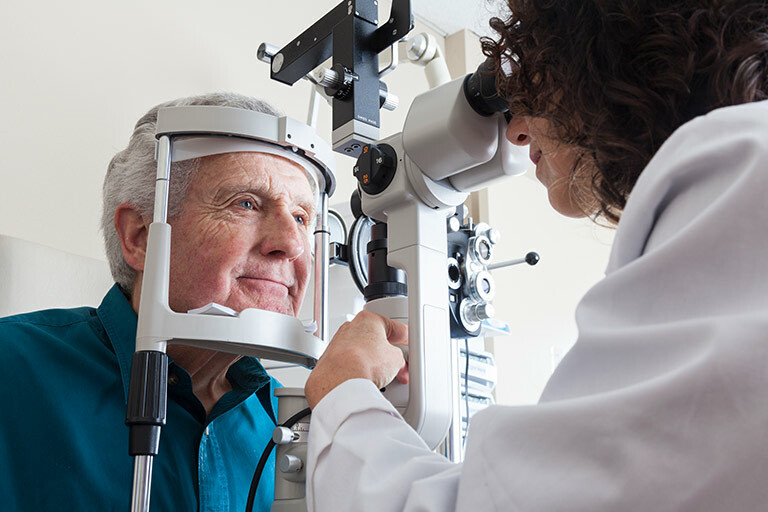 When you make an appointment at one of our eye care centers, you can expect more than a routine checkup. You can expect the most thorough eye exam available, expert care in a number of specialty services, and the latest technology—from the tools we use to the contact lenses we help develop. In return, you are helping us train the optometrists of the future. At the IU School of Optometry, our clinics serve communities at home and abroad, our faculty write the textbooks other schools teach, and our students become visionaries in the fields of optometry and vision science.